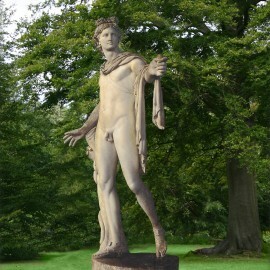 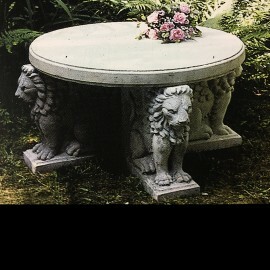 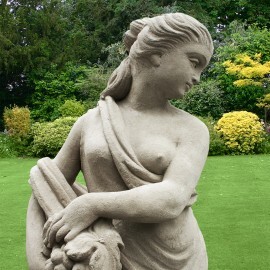 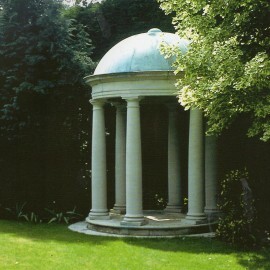 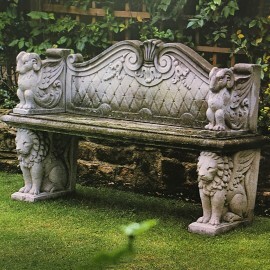 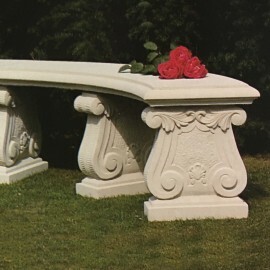 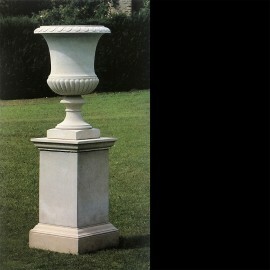 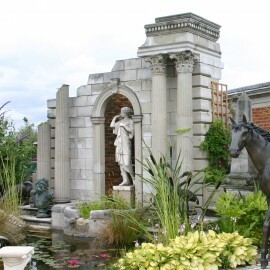 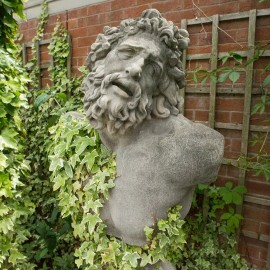 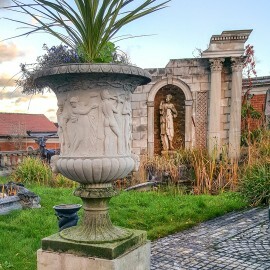 Garden Ornaments and Furniture in a garden can create a unique characteristic and mood. 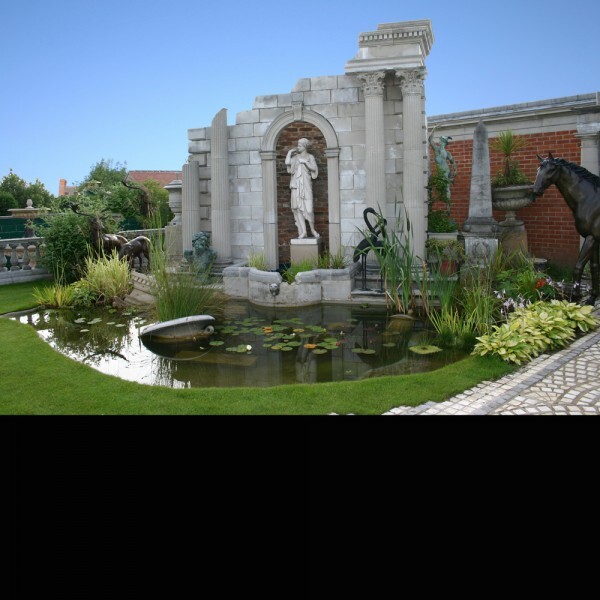 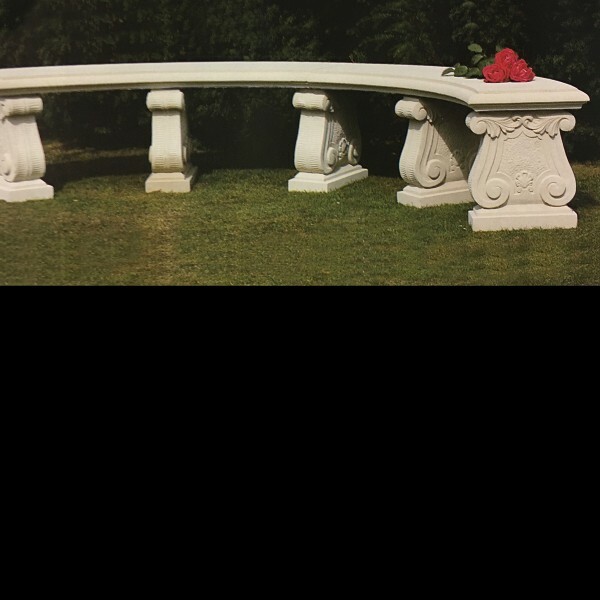 Discriminately placed Garden Ornaments and Furniture has a practical function in the garden as well as providing a place for sanctuary and quiet refuge. 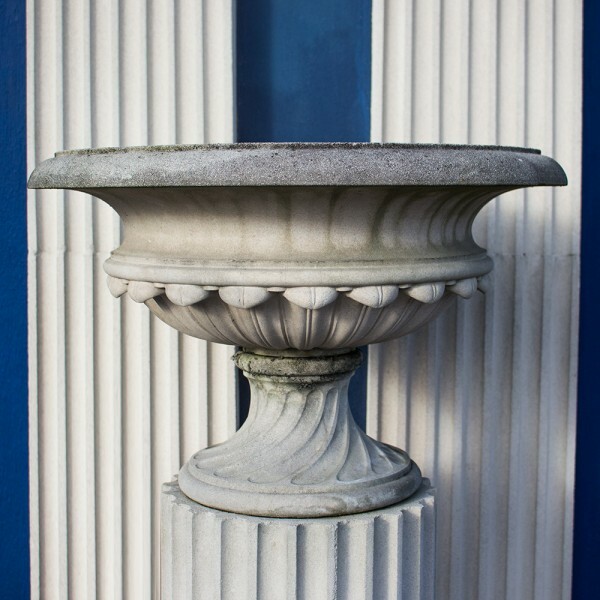 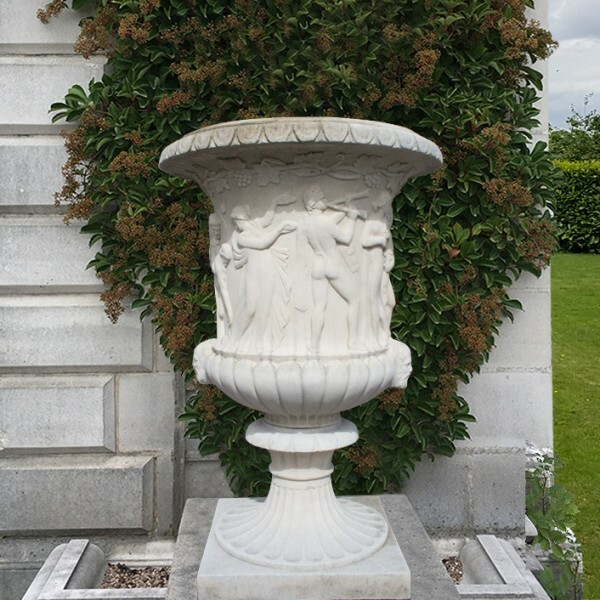 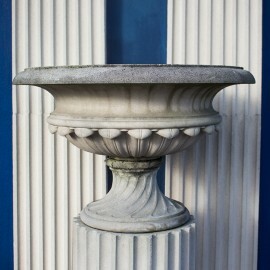 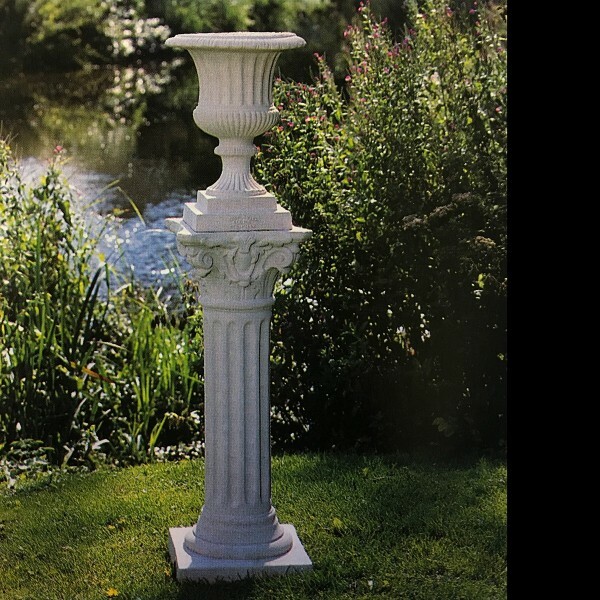 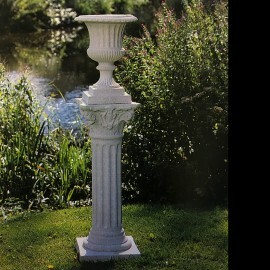 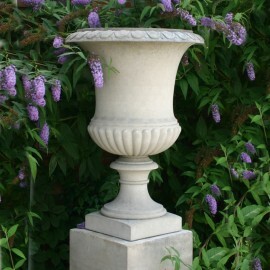 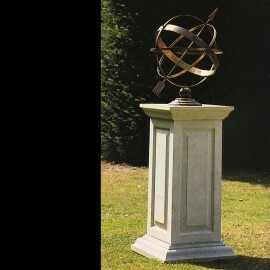 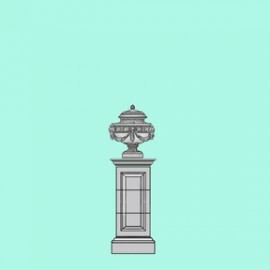 Obelisks, Sundials and birdbaths are timeless endearing Ornaments providing inquisitiveness, interest and the encouragement of bird life into the Garden. 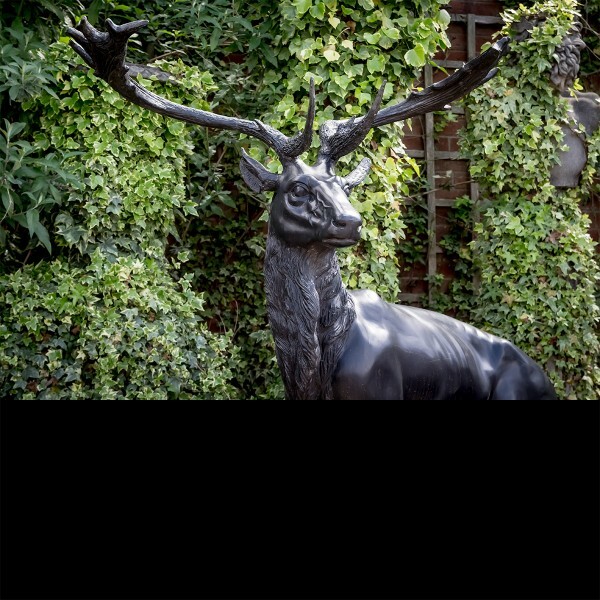 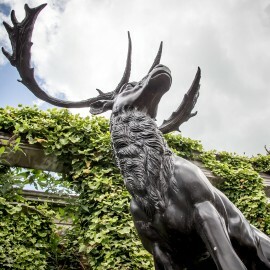 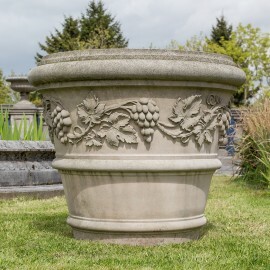 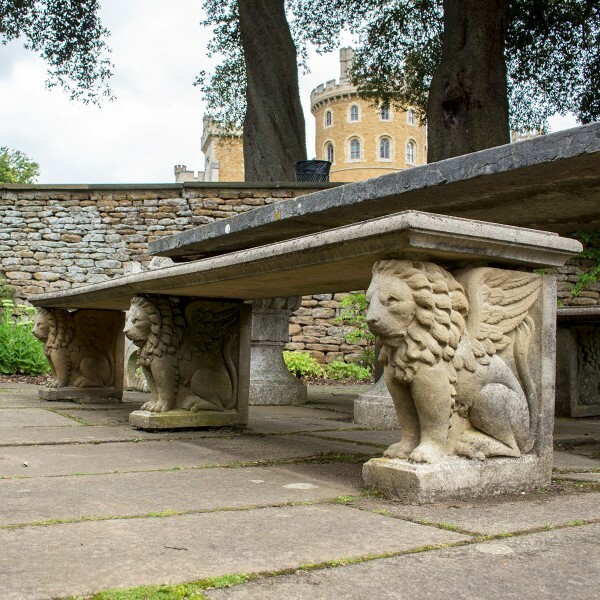 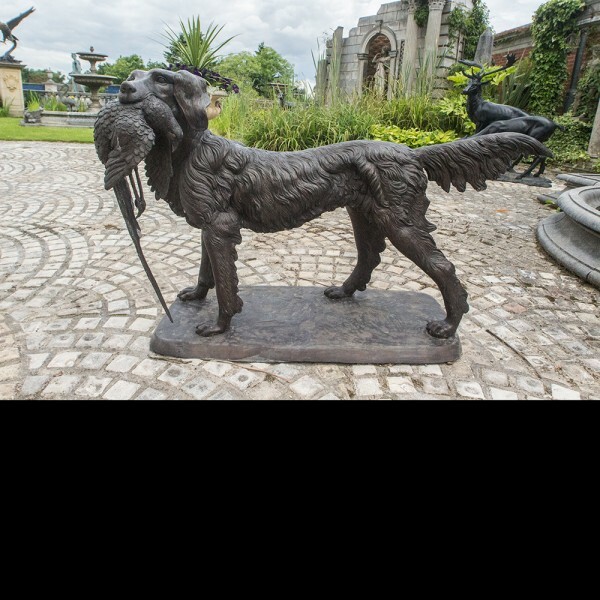 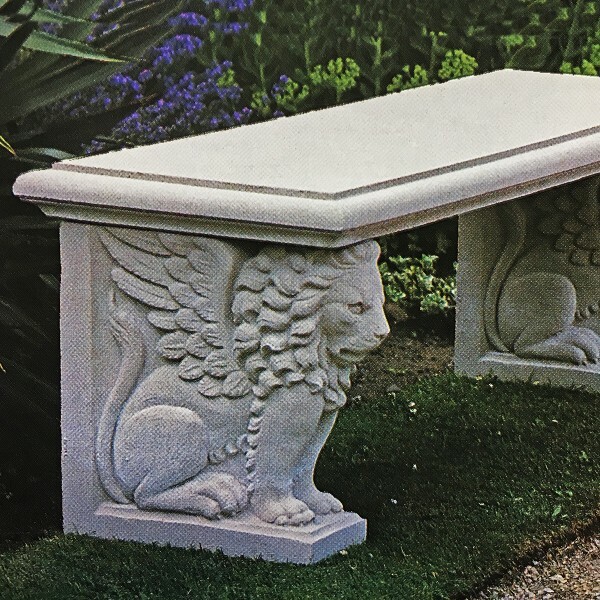 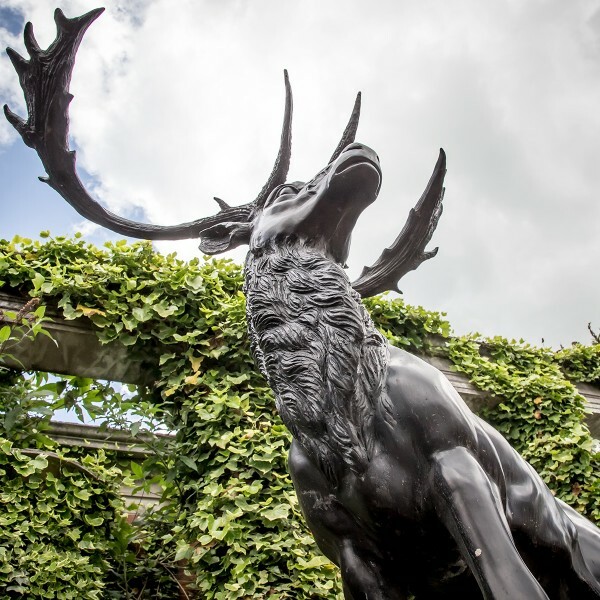 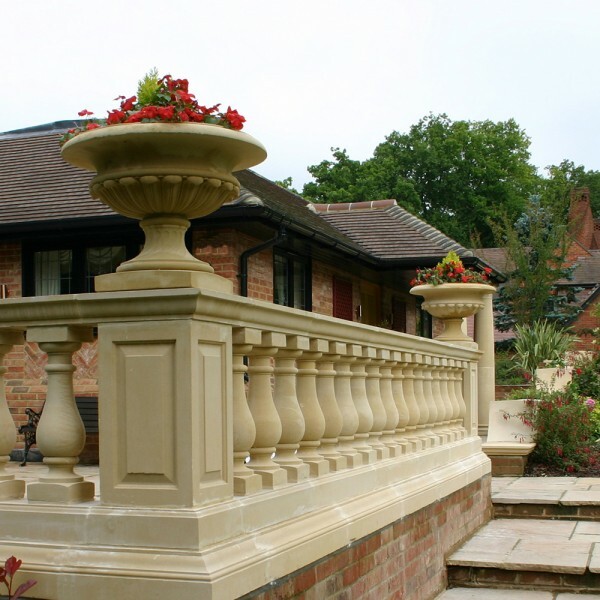 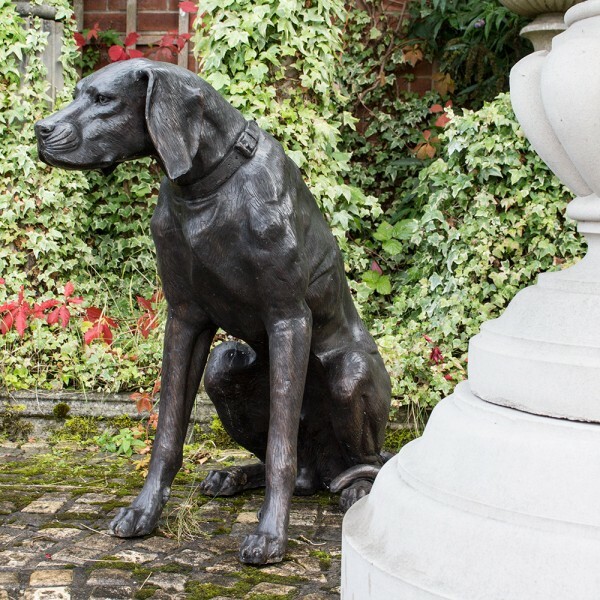 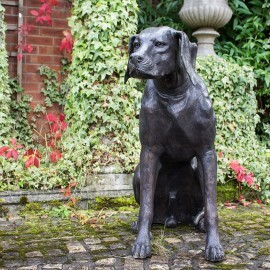 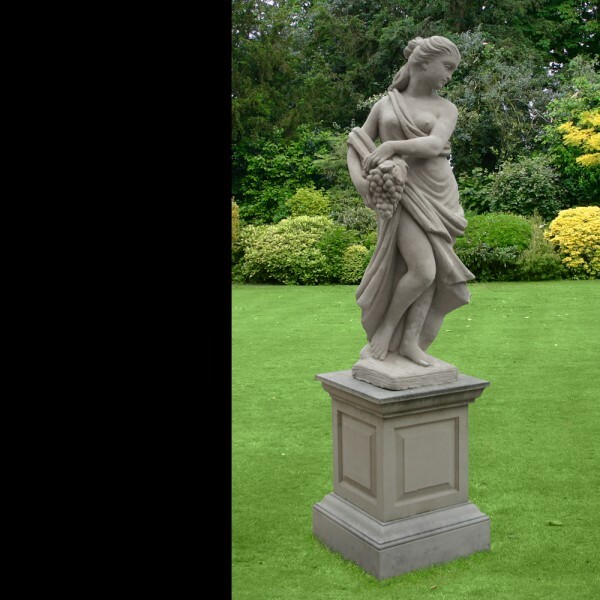 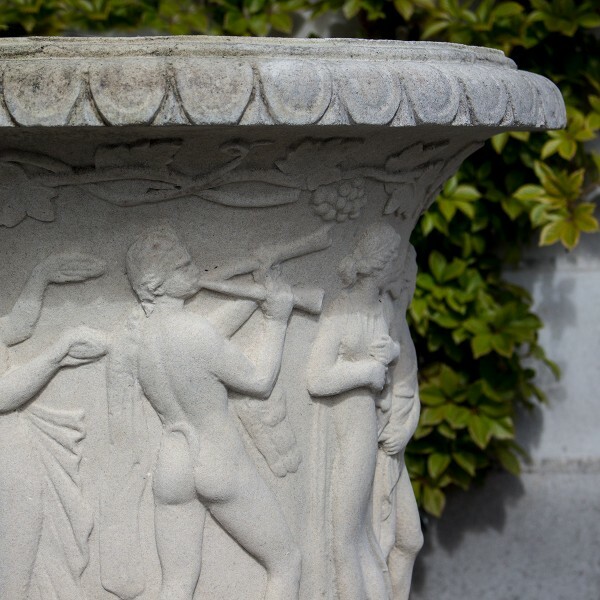 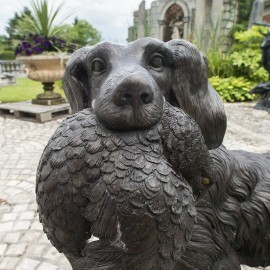 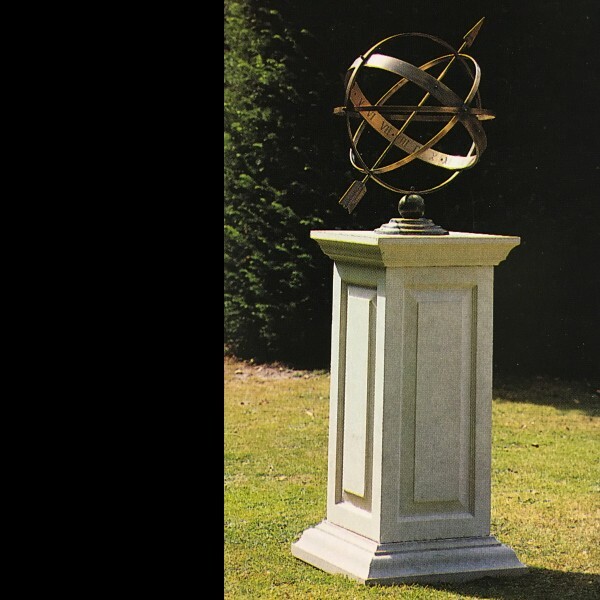 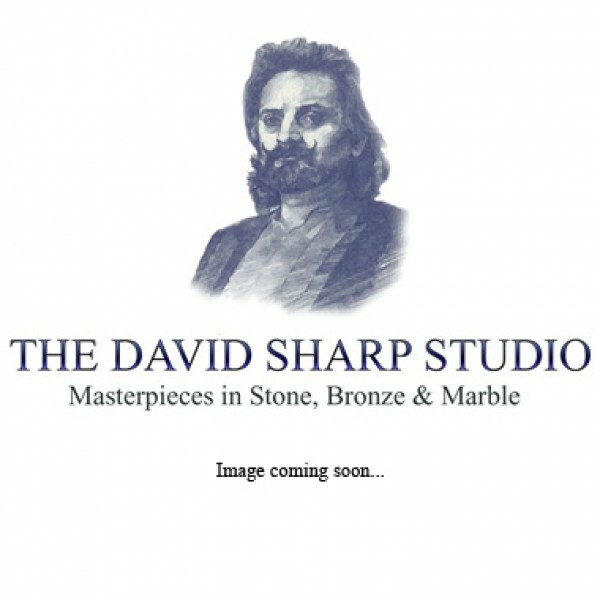 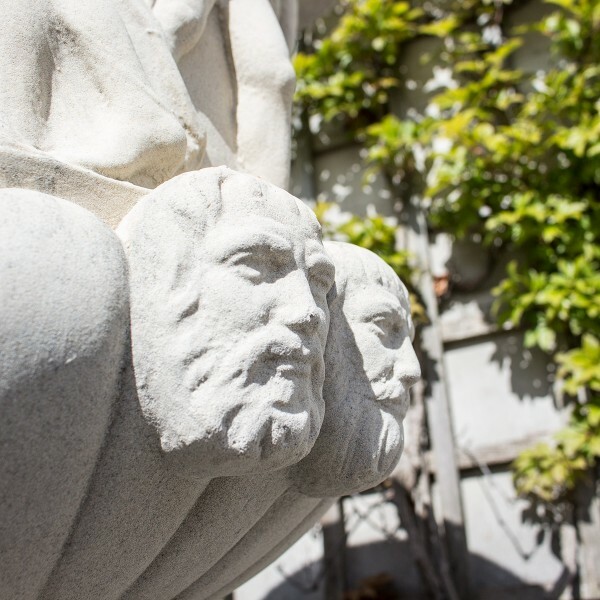 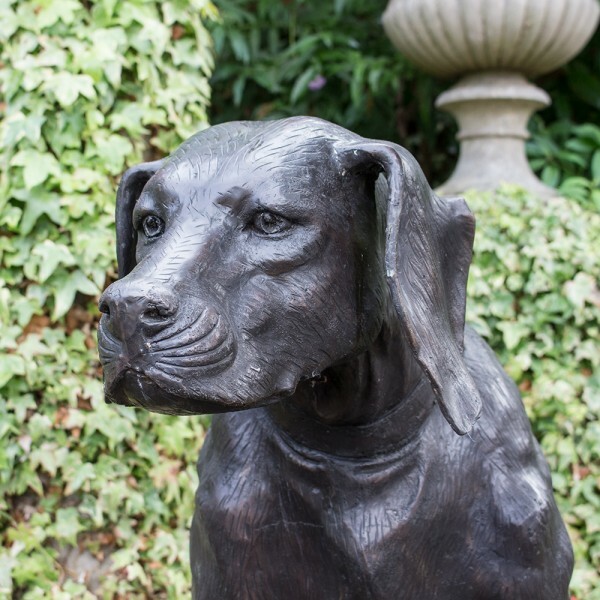 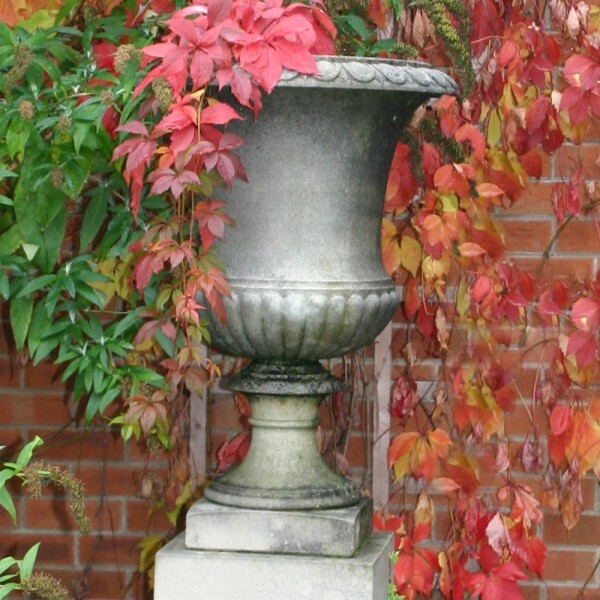 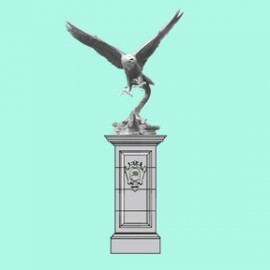 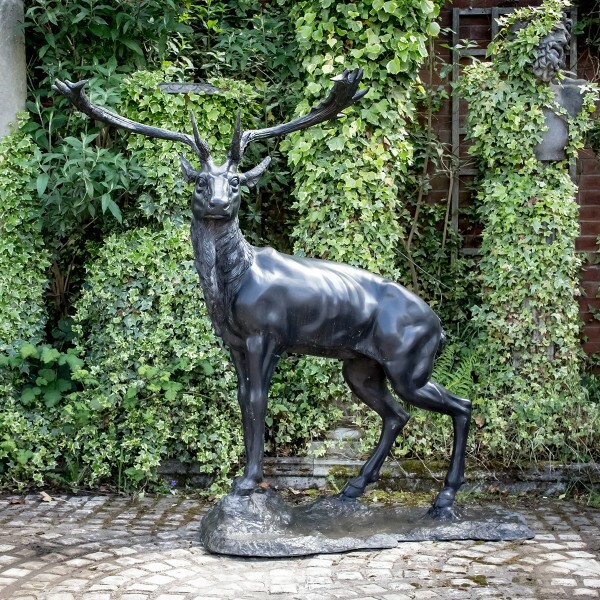 Whatever your Garden needs, The David Sharp Studio's extensive range of Garden Ornaments and Furniture is designed to appeal to your imagination.